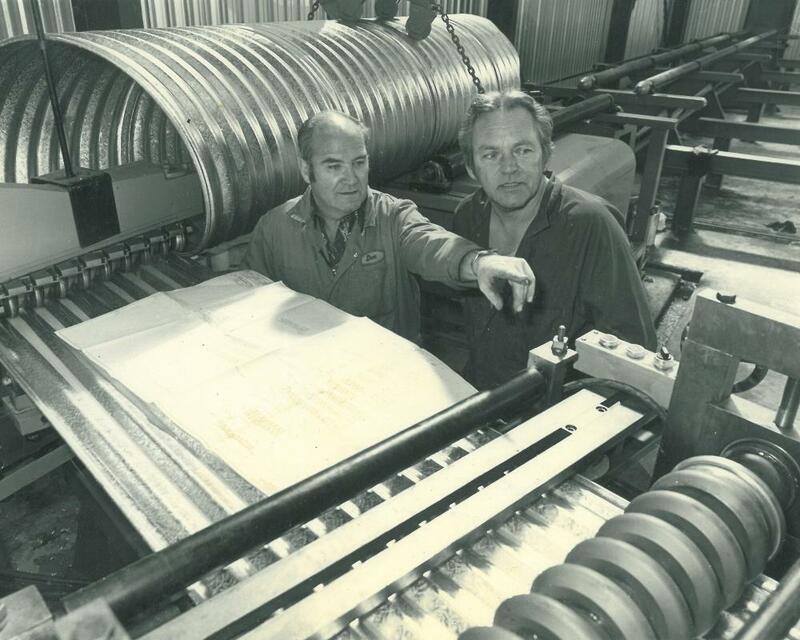 In 1976, upon receiving large contracts from Saudi Arabia, Venezuela and Russia, Jim Nyssen was looking to further expand the manufacturing sector of his company but unfortunately had no room to do so. With restrictions and issues surrounding the land, Nyssen has hoped to purchase the company was forced to consider moving a portion of its manufacturing facilities to the United States. In the end, a resolution was found and Ironside relocated to Hocking Avenue where they currently reside.